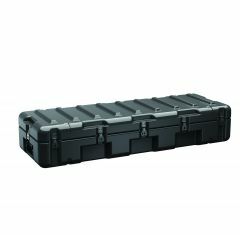 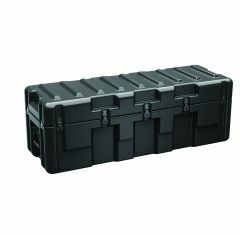 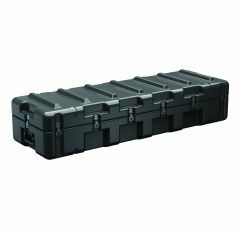 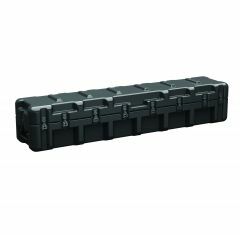 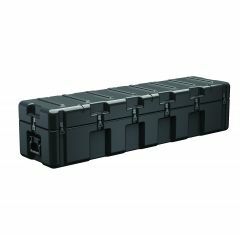 At Absolute Casing Ltd, we supply the “Long” Hardigg Case range, Hardigg Long Cases are perfect for storing and transporting a wide range of items such as rifles, fishing rods and even aircraft parts. 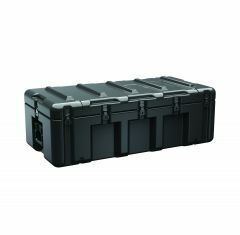 Hardigg Cases have been carefully designed and built from one-piece constructed high-impact polyethylene to offer extreme protection for fragile equipment and they have been trusted for over 40 years by the Military. 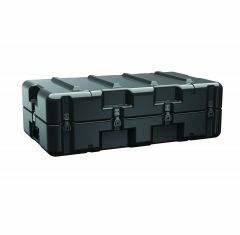 We have a variety of sizes, colours and styles available for you to choose from. 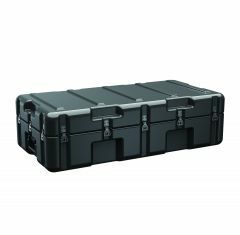 All our Hardigg Cases are customisable with various optional features such as humidity indicators, castors, custom CNC routed foam inserts and more. 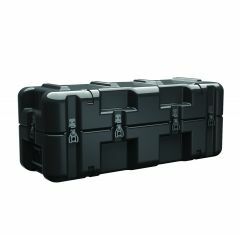 If you’d like to customise your Long Hardigg Cases, please contact us to discuss your options. 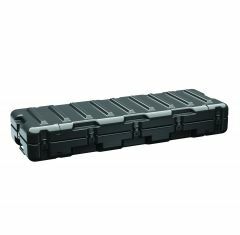 If you cannot find the case that you’re looking for, please feel free to look through our other Hardigg cases or contact us to discuss your casing requirements.